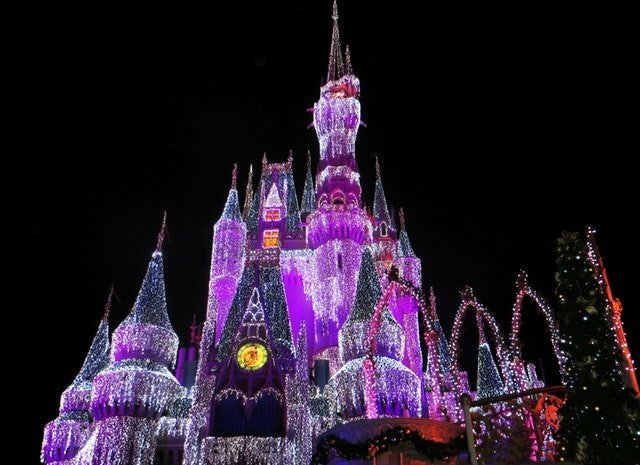 Fall doesn't really exist in Florida, but that doesn't mean there aren't some fun Fall activities to do! Fall is probably not the first thing that comes to mind when you think Florida. Even though it is still hot as hell, it does get a little cooler, so we do our best to pretend Fall is here! For those of you who transferred from up North, and are missing all the Fall activities back home - you may have some fun at these events! The signature of any fall activity is pumpkin picking/carving. 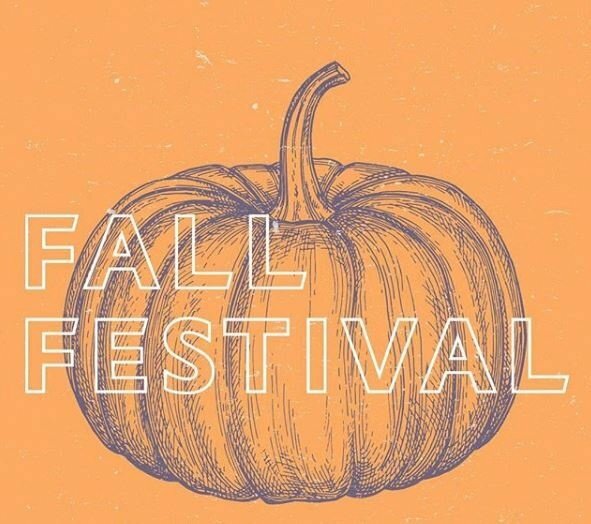 Hyde Park Fall Festival begins October 6th, and continues through the end of the month. The Fall Festival include a pumpkin patch open 7 days a week, and of course you can enjoy all the food and music Hyde Park has to offer! The best thing about Fall in Florida, is that you don't have to worry about being cold or getting snowed out, so why not head to St. Pete for some fall fun? 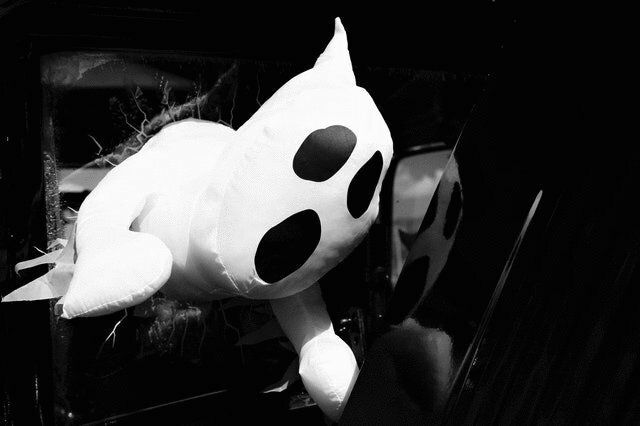 Ghost Tours in St. Pete host a walking door of the post haunted areas in St. Pete. Tickets are only $20 and $12 for kids. This is a great way to learn a little more about historical St. Pete and the haunter places that lurk there. This is a great event for USF students to attend. 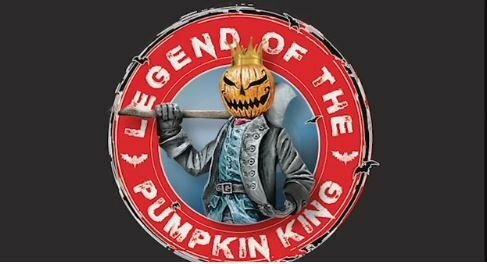 October 26th marks The Legend of the Pumpkin King parade in Ybor! Along with Tampa Halloween Revolution, the Pumpking King with lead the Parade through Ybor dressed in full Halloween costume. The even begins in Centro Ybor and will go from 7pm - 8:30pm . Stay safe!